During an interaction, the filmmaker spoke about the reasons why he makes films and the difficulties that he jostled with as a writer. 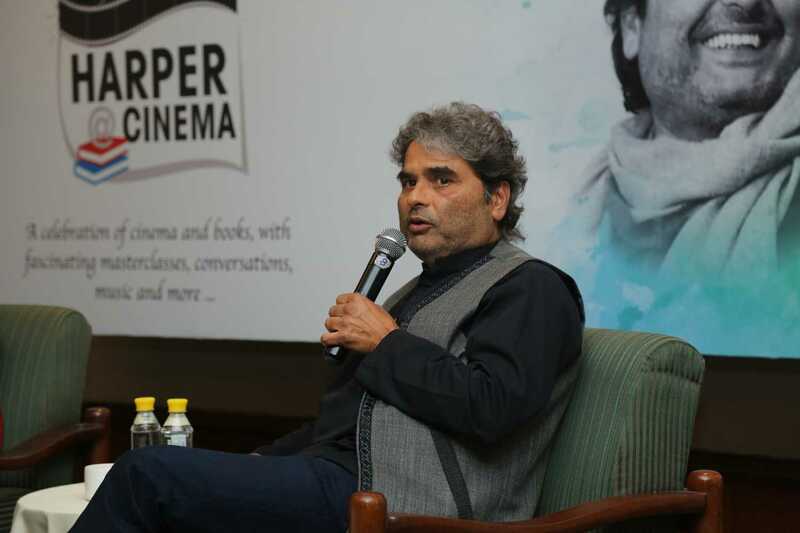 Filmmaker-composer Vishal Bhardwaj has made a surprising revelation that he never intended to become a music composer and wanted to be a cricketer instead! As destiny intended, he drifted towards music and had a natural talent for it, but the drive to succeed was most compelling. “To be honest, I wanted success at any cost,” he confessed. Bhardwaj was speaking at the ongoing Habitat Film Festival in New Delhi. 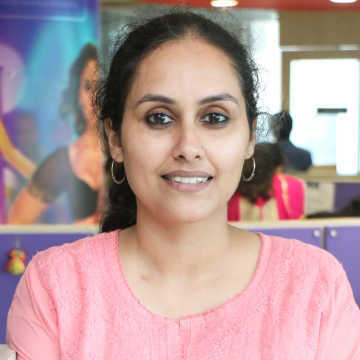 In conversation with film critic Shubhra Gupta, the multi-faceted filmmaker recounted his journey in music, television and films. He joined Doordarshan and eventually met Gulzar in Mumbai, who became his mentor. “My first success came with the Jungle Book song - 'Jungle Jungle Pata Chala Hai',” he said. Not satisfied with just composing music, Bhardwaj was frustrated with the kind of projects he was getting. “Gulzar sahab saw that [my frustration] and said to me that filmmaking is the medium of a director so become a director if you have to, but in order to direct, you also need to be a writer,” he recalled. Paying heed to this advice, Bhardwaj self-learned the craft of screenplay writing and the rest, well, is history. With films like Maachis (1996), Maqbool (2004), Omkara (2006), Ishqiya (2010) and Haider (2014), Bhardwaj has established himself as being one of the foremost filmmakers in the country. Besides their gripping storyline and captivating aesthetics, Bhardwaj’s films are known for the commendable performance of its artistes. Be it Saif Ali Khan as the rustic Langda Tyagi in Omkara, Shahid Kapoor in an unusual double role in Kaminey (2009) and the conflicted Hamlet in Haider (2014), or Priyanka Chopra in 7 Khoon Maaf (2011), the filmmaker unveils the actors in a new light. With his compelling trilogy (Maqbool, Omkara and Haider) based on William Shakespeare’s tragedies, Bhardwaj is also regarded as being a master of adaptations, invoking the soul of the original work, yet steering it in fascinating ways to make it unequivocally his own. Talking about this, he said, “In Omkara, I really wanted to play around with the images of the stars.” According to him, all his friends thought he was crazy to cast Khan as Langda Tyagi, as the star carries a suave, polished image, completely contrary to the boorish, despicable character of Iago that he played. But the gamble paid off and the role remains the most critically acclaimed and, perhaps, the only memorable role of the actor till date. 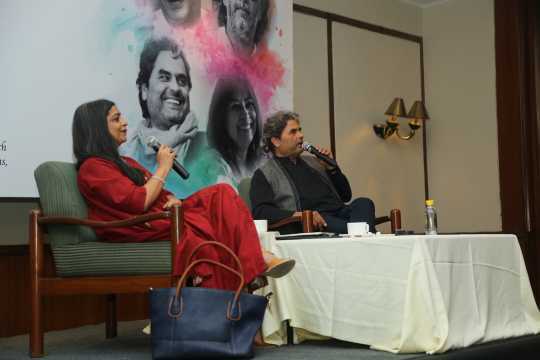 During the conversation, the filmmaker also discussed some obstacles he faced while writing screenplays and shared the valuable advice given to him by Gulzar while writing Maqbool and struggling with the logic in his plot. The veteran poet-filmmaker had said, “In cinema, emotion is stronger than logic,” enabling Bhardwaj to take certain liberties with logic and make it a comprehensive script. Speaking of his association with author Ruskin Bond, Bhardwaj fondly recollected the time spent with the writer in Mussoourie saying, “Ruskin Bond is such a large-hearted person, so generous and with a wonderful sense of humour.” He developed a good rapport with the writer over time and sought his approval on the additions made to the short story The Blue Umbrella in order to develop it into a film. For 7 Khoon Maaf, he asked Bond to develop the story into a novella himself. He added that he made Haider for Kashmir. “It is the duty of the filmmaker to talk about the times that we are living in. Filmmakers should go beyond nationalities, boundaries, cultures,” he said. Inspired by Sanjay Kak’s documentary film Jashn-E-Azadi (2007), Bhardwaj felt that he needed to make a fictional film on Kashmir and that’s how Haider came about.